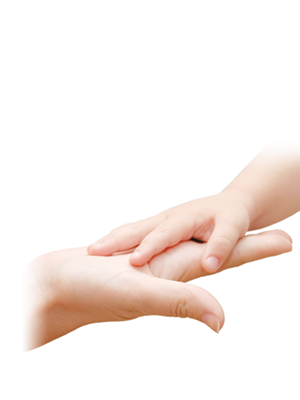 Experts in infant nutrition, the Physiolac team are constantly seeking to improve its products. Physiolac products, with unbeatable quality, are made in France and were developed in line with a baby's physiology. Physiolac guides you when combining with breastfeeding up to 3 years. Physiolac is sold exclusively in pharmacies to guarantee advice and support from health professionals. Gilbert Laboratories has a hyper link to www.physiolac.com. Hago is one of the biggest health food distributors in Hong Kong and China. Hago is the sole distributor of a number of renowned brands including Physiolac, Holle, Fifty50, Maintal, Naturata, Sunland, Vitamont. Our products are sold in all the major supermarkets, department stores, and organic stores. We strive to bring the best products from oversea to our customers. The products that we carry are not only healthy but are proven to bring health benefits to our customers. As a good citizen of our planet, our other aim is to promote a healthy and organic lifestyle so that our children can learn how to co-existence with our environment.